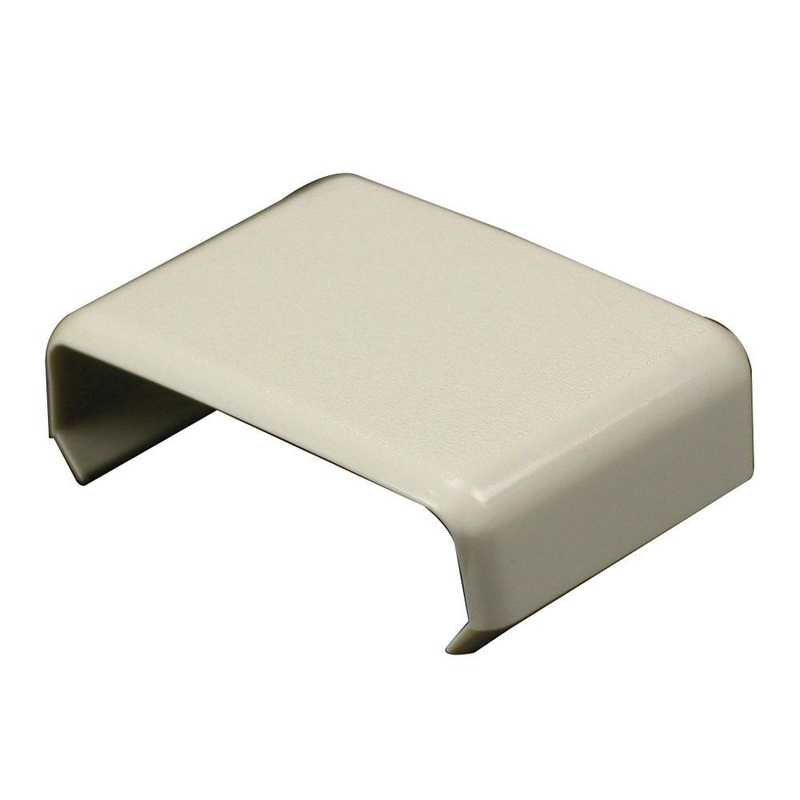 Wiremold Non-metallic cover clip fitting in ivory color, has PVC construction for longer endurance. It measures 1-Inch x 1-3/8-Inch. Fitting is suitable for use with 800 series 1-Channel raceway. It is perfect for covering joint where 2-Piece of 800BAC series raceway cover come together. Fitting is cULus listed and RoHS compliant.